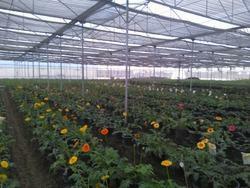 High qualtiy Gerbera freshly grown in local area of Ghaziabad. 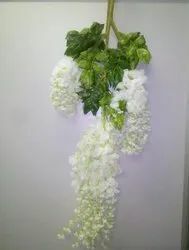 Take your fresh flowers for Decoration. Prices are negotiable on quantity basis. : Looking for the perfect centerpiece, wedding decor or arrangements for your VIP's—this category is filled with some of the best florists in your area. Our florists can't wait to put something together for you to make your event flourish. Charm your loved ones with elegance and sophistication. Send a true beauty of pure passion in the form of 10 pink roses with lots of fillers in pink packing.